My friend, Alice, from Ally's Kitchen, is totally my inspiration for this dish. 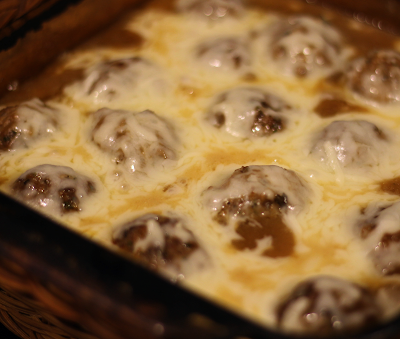 She recently posted her French Onion Lamb Meatballs, and that got me thinking, what if I made meatballs with ground beef, and added French Onion Soup and cheese to it? Hmmmm? And so the adventure began! Grass fed beef, some seasonings, French Onion soup, lots of cheese and voila' a new recipe was born. It's delicious, it's cheesy, it's everything I hoped it would be. Better yet, it's quick and easy; simple enough for a weeknight meal, but worthy of serving to guests as well. Serve it over slices of toasted crusty bread for a take on baked French Onion soup, or top it on noodles, rice or mashed potatoes; the possibilities are endless. 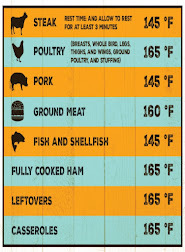 Preheat oven to 350. In a large bowl, combine ground beef and next 7 ingredients and mix well, using your hands to thoroughly incorporate all. Shape into 16 small/medium sized meatballs. 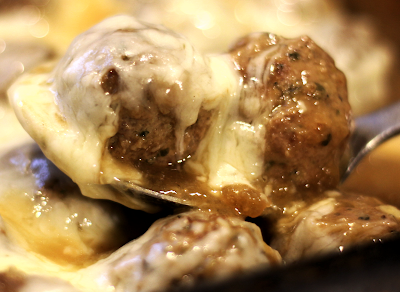 Spray a 9 x 9-inch baking pan with cooking spray and place meatballs in the pan. Sprinkle meatballs all over with 1/3 cup flour. 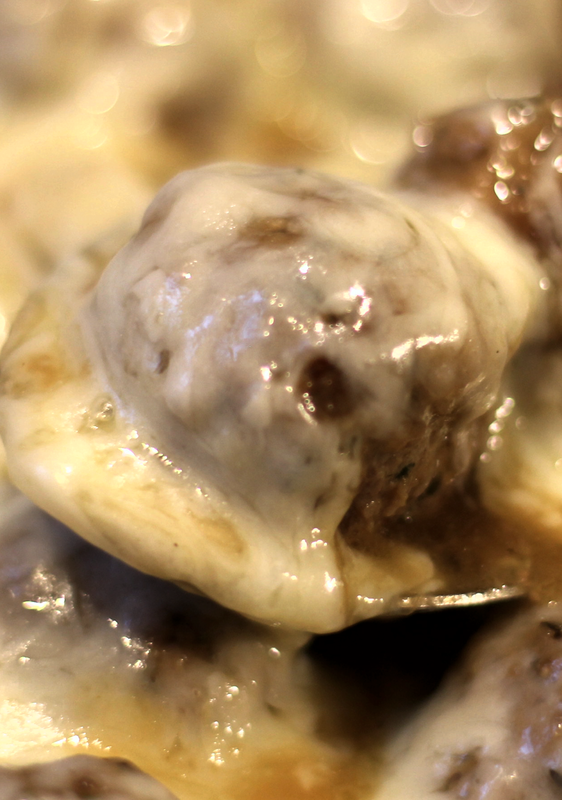 Pour 2 cups (or 1 can or dry onion soup mix with 2 cups water) French Onion Soup over meatballs and stir to mix well. Place in oven and bake 30 minutes. Remove meatballs from oven, stir well, then top meatballs with shredded mozzarella cheese evenly distributing over top. Return to the oven and bake 10-15 more minutes or until cheese is melted and sauce is bubbling around edges.